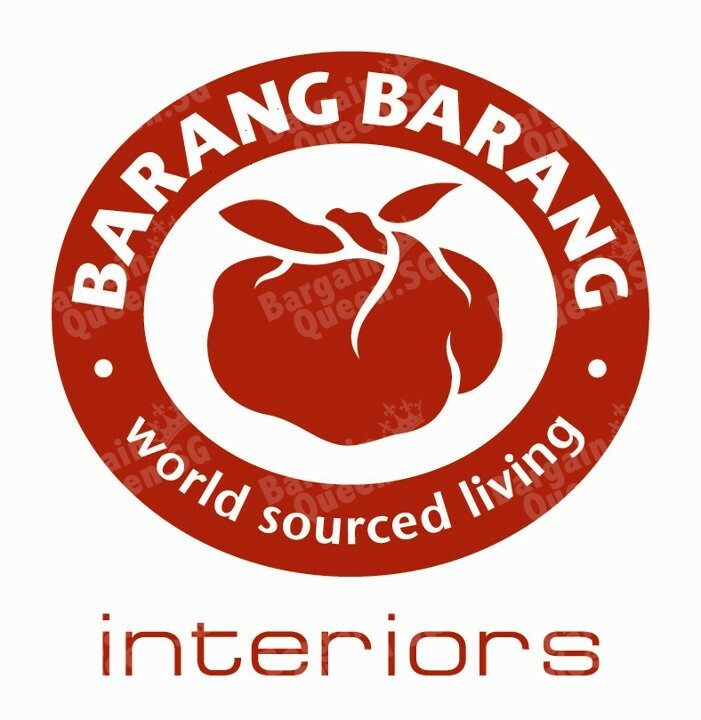 Barang Barang Singapore is offering a introductory 30% off the latest collection of dining sets from S$149. Hurry down while stocks last. Barang Barang | Bamboo collection display set 90% off clearance till 29 Jun. 2014. How about adding a piece of traditional Chinese bamboo furniture in your house? 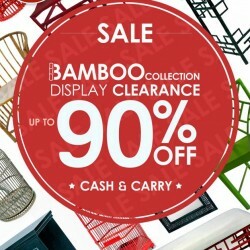 Check out Barang Barang's warehouse sale on Bamboo collection display set up to 90% off!